Diabetes, like many chronic diseases, may co-exist with mental health conditions like depression. For some patients with diabetes that can lead to a third problem. Researchers from the University of Toronto found that people with diabetes, who were also depressed, had an increased risk of developing chronic kidney disease (CKD). Diabetes affects every cell in the body. When your blood sugar is too high–especially over a period of time–it can cause significant cellular damage. The longer a patient has diabetes the more likely he or she is to develop complications like heart disease, eye damage, skin problems, nerve damage, kidney damage, and even kidney failure. Marta Novak, MD, Ph.D., of the University of Toronto, led the study of more than 933,000 patients who also had diabetes. The patients were selected from a larger group of more than three million US veterans who had signs of kidney disease. Researchers used the glomerular filtration rate (GFR) to determine kidney damage. The GFR is is an indication of how well the kidneys can filter urine. A normal GFR is 90 or above. Patients in the study had a GFR of 60 or above. At the time they enrolled in the study 340,806 of the patients had been diagnosed with depression. Dr. Novak and her colleagues found that patients who had diabetes and were depressed were younger, had a higher GFR and were more likely to have other problems–known as comorbidities. 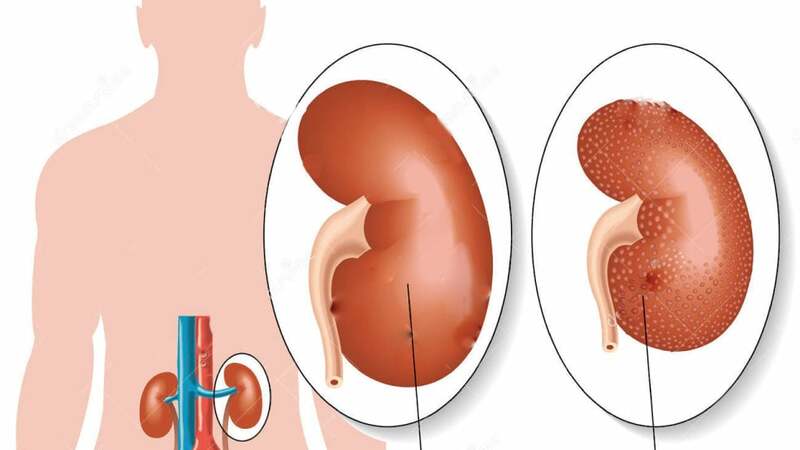 180,343 of the patients developed chronic kidney disease (CKD). Patients who were depressed were more likely to develop CKD and having depression was also linked to all causes of death. The research does not indicate depression causes CKD in people with diabetes, only that there is a link between the two. The study was published in the June issue of Diabetes Care. Information on study funding and conflict of interest was not available.